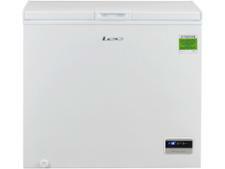 Lec CF200LMk2 freezer review - Which? 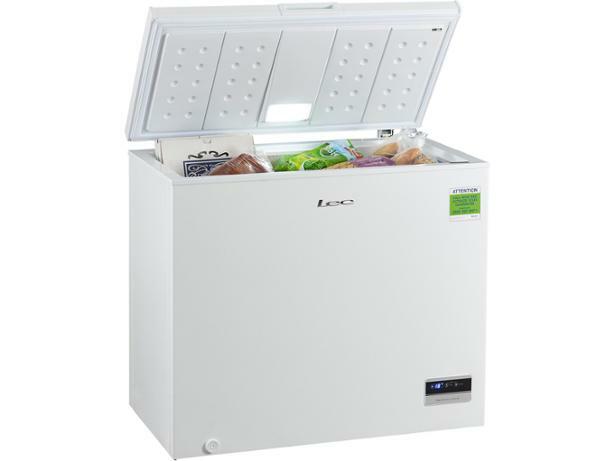 The Lec CF200LW Mk2 chest freezer has a counterbalanced door, so it won't fall shut on your hands when you're searching for your sausages. 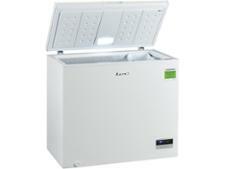 But will it keep them frozen at the right temperature, without bumping up your electricity bill? 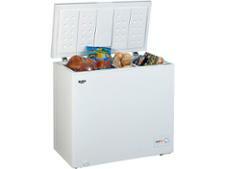 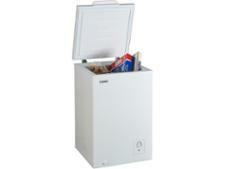 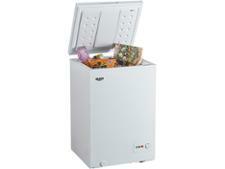 Read our expert review to find out how well this freezer did in our tests.